Welcome Home!!! 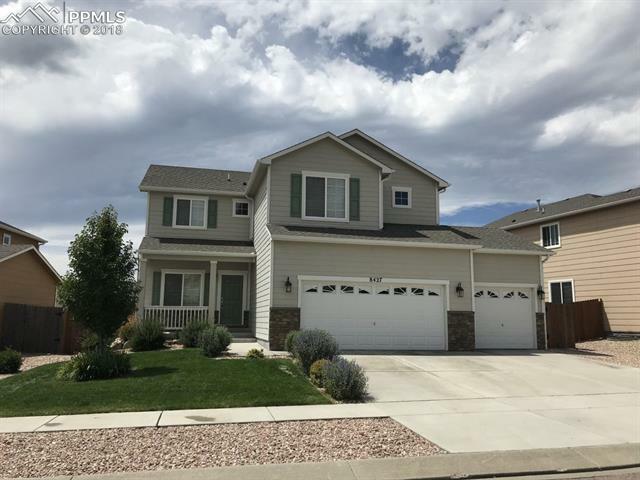 This beautiful, well-cared for home is close to the Powers corridor and located one block from a pocket park and one block from a future D-49 elementary school on Cowpoke Road. The front yard and back yard are beautifully landscaped and have sprinkler systems installed!